SLOT FLOORS of The Midwest – Our Favorites! What makes a slot floor amazing and worth a visit? In our opinion, it’s the perfect blend of various components. First and foremost, we don’t like to feel crammed, so the floors that are easy to move around in are definitely a must. No one wants to be bumped in the chair while trying to play his or her favorite machine! 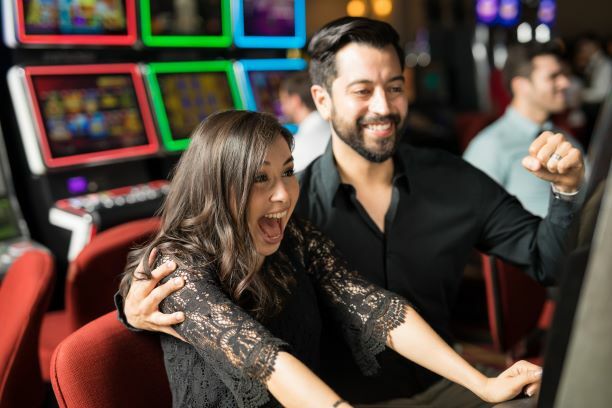 We also love the casinos that have subtle background music, but not blasting so loud that you literally have to SHOUT your conversation in order to speak with the person sitting next to you. We feel for the non-smokers as well. The ventilation of the floor is extremely important, as cigarette smoke can be unbearable for those who don’t partake. 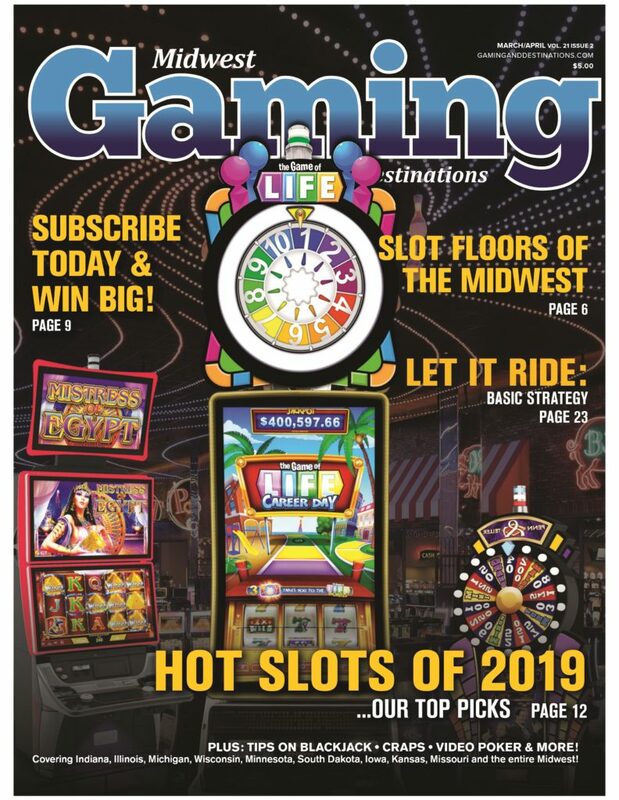 We are confident that the gaming floors selected in this year’s Top Slot Floors of 2019 will meet your expectations as they have certainly blown our standards out of the water. Our goal is to enhance your slot experience, so use this as a guide on your next gaming quest! HOT SLOTS of 2019- Our Top Picks! It’s a slot player’s world in modern casinos. Slots are by far the hottest games around, with their popularity having surpassed table games decades ago. Casinos and slot manufacturers alike know they have a good thing going. Their business is to keep you coming back for more with new bonus wrinkles, new ways to play, exciting themes, ever-sharper graphics and sound effects. This year, we’re seeing new spins on old favorites, creative games with variable paybacks, colorful jackpots with payback upgrades for a small ante, and much more. So with eager anticipation, let’s take a look at Hot Slots of 2019! 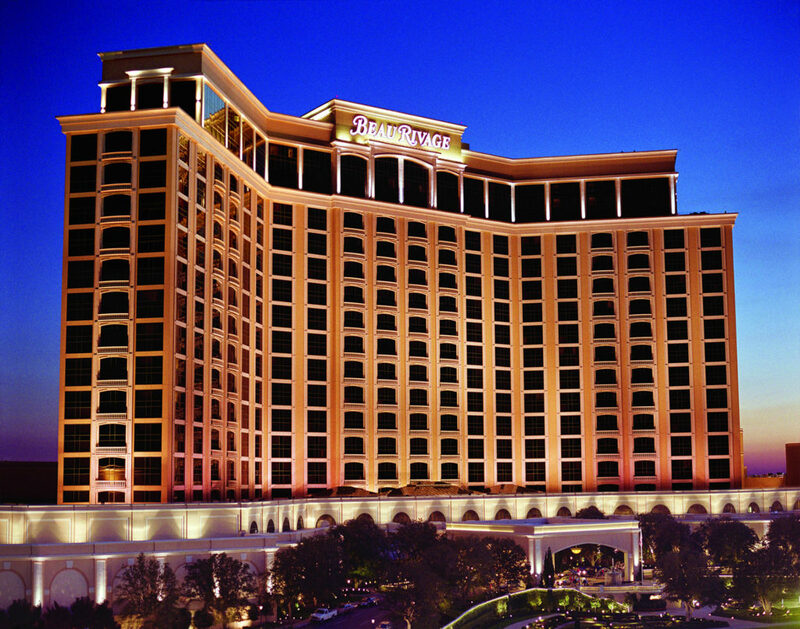 Beau Rivage Resort and Casino boasts over 1,700 rooms. Beau Rivage Resort & Casino first opened its polished doors to a great fanfare on March 16, 1999 and they have never looked back. At that time, it was the largest single investment in Mississippi’s history at over $750 million. Since then, it has established itself as the premier destination for gamers, their families, and those looking to enjoy the best of Southern hospitality and recreation. 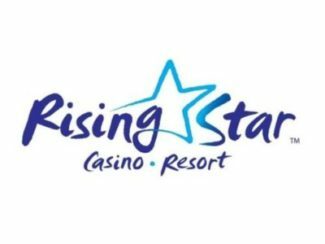 The dazzling casino provides some of the best entertainment, gaming, and dining on the Gulf, while also taking pride in their contributions to advance the growth and development of the Biloxi area. To put it into perspective, Beau Rivage employs more than 2,800 full-time positions annually and has been the largest private sector employer in the city for the past 20 years. To say that they have had a major impact on the Gulf Coast community is an understatement. 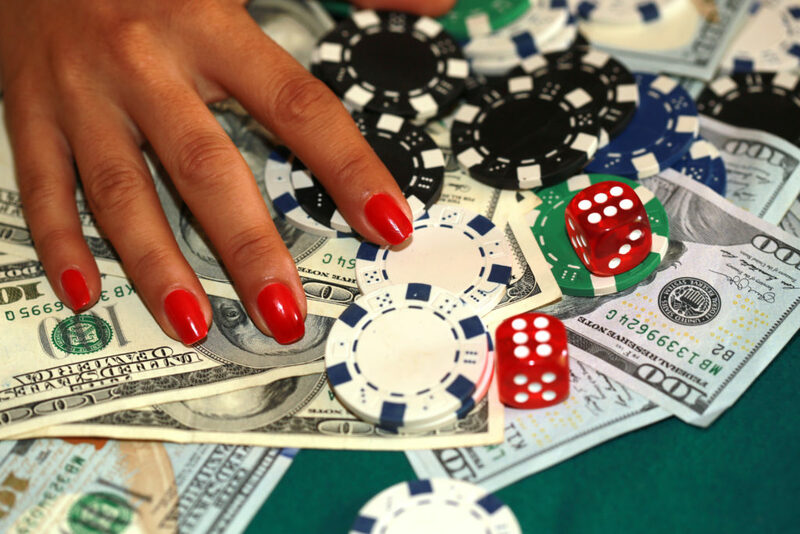 There are many different kinds of bets at the game of craps and most of them go from bad to worse. 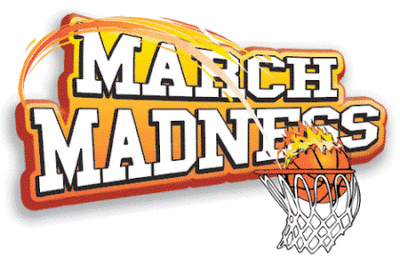 You can place a bet on the 5 or 9 and face a four percent house edge or take a chance on the 4 or 10 and face a 6.67 percent house edge or you can go nuts and face the astoundingly high house edge of 16.67 percent on the Any Seven. Take a pick of the poison by facing disaster in the guise of attempting to win a lot of money. The fact that occasionally players win these amazingly negative expectation bets just fuels the desire of others to follow suit.